Billboard reports the UK singer sold another 635,000 downloads of the lead track from her forthcoming album “25” to hold on to No. 1 on the Billboard Hot 100. "Hello" debuted as the first song ever to sell more than 1 million downloads in a week with 1.11 million copies sold. 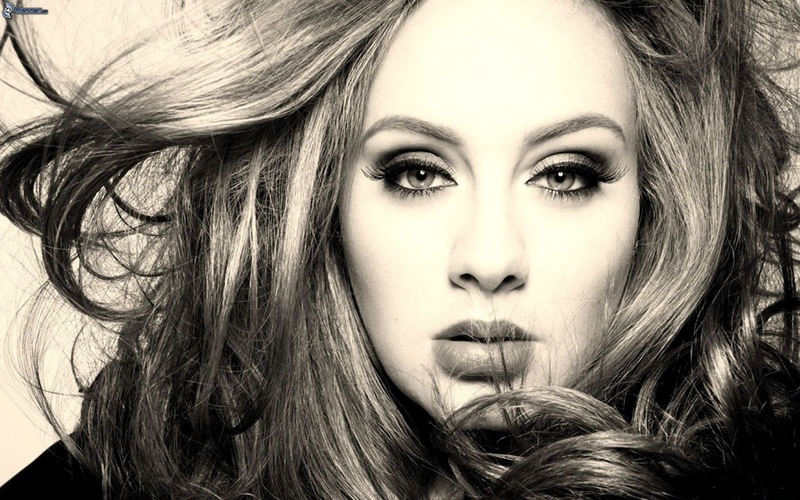 Produced by Greg Kurstin, “25” is the follow-up to Adele’s 2011 smash “21”, which has sold more than 30 million copies worldwide. The singer will launch the album with a concert at Radio City Music Hall in New York on November 17, a BBC 1 TV special on November 20 and a performance on NBC-TV’s Saturday Night Live on November 21. Adele sang “Hello” at the NRJ Music Awards in Cannes, France on November 7. The annual event, which honors the best in the French and worldwide music industries, also saw performances by Coldplay, Justin Bieber and Sting, among others.